So you want to have your own egg laying chickens? Let me warn you now, chickens are the gateway animal to homesteading. Chickens are easy to tend, usually friendly and great for families. 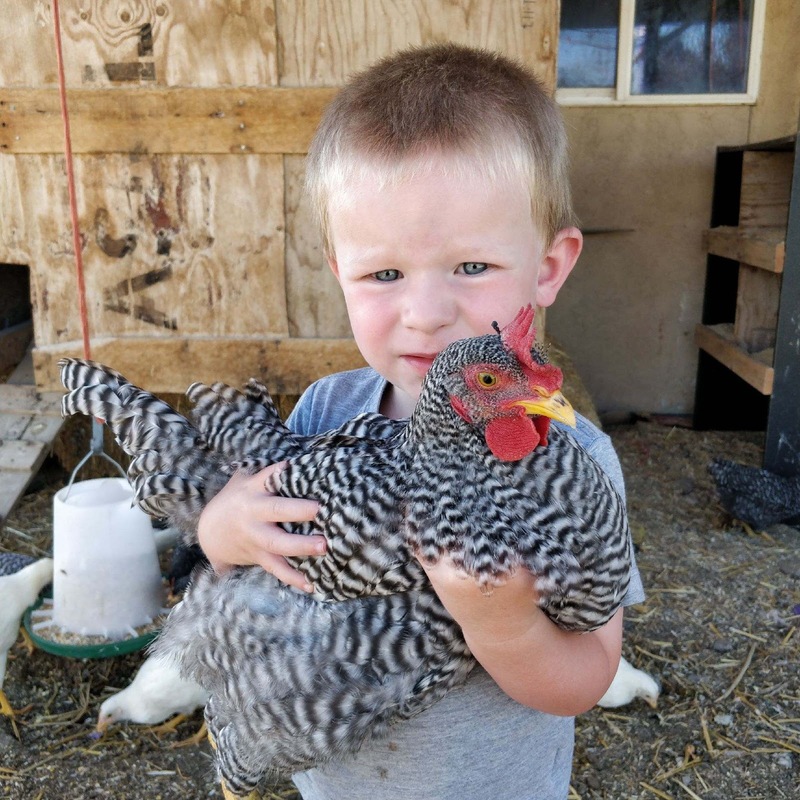 Adults and children alike will love having chickens to tend too. Check out our post Tips for Raising Backyard Chickens to see what you need to get started. 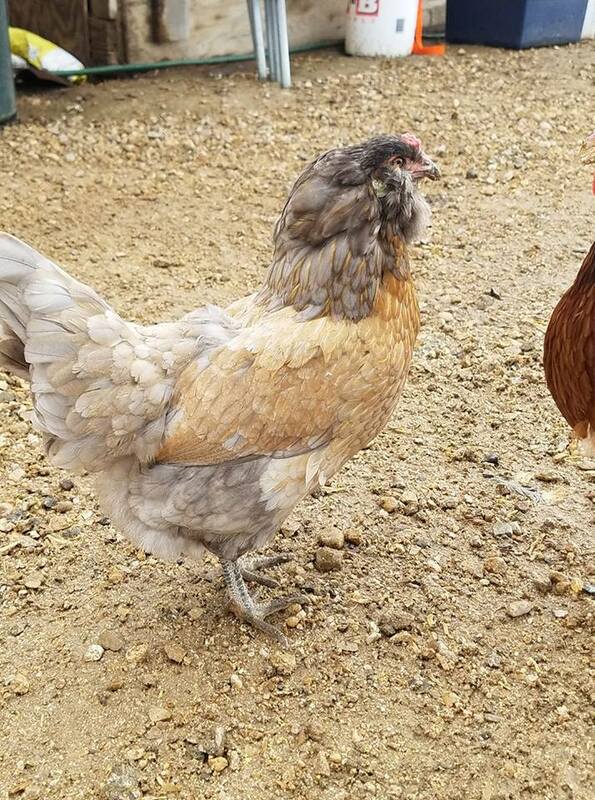 Let's talk about chicken breeds. One of the best parts of having chickens is there are SO many different types of chickens to choose from. You need to decide for yourself why you want chickens. 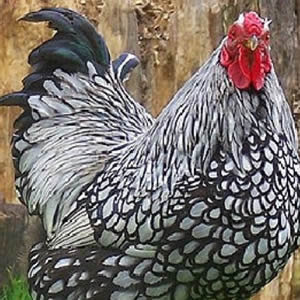 You might just like the fancy chickens because they have a unique look. Or maybe you would like meat chickens that are bread to be larger and grow faster. 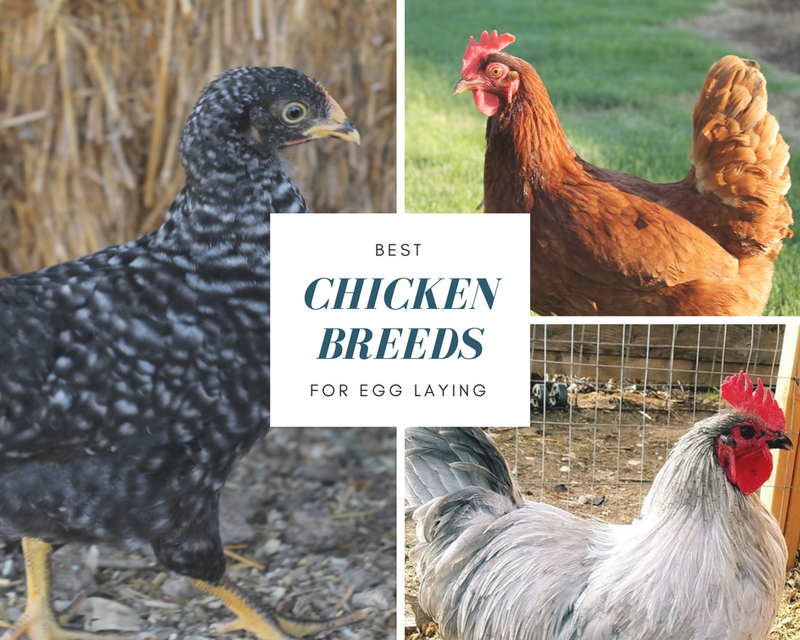 For the purpose of this post, we are going to focus on the best chicken breeds for egg laying. Because on the homestead eggs are an important part of cooking in the kitchen. Check out our printable Best Chicken Breeds for Egg Laying Guide to help you decide what chickens to raise. There are several good egg laying chicken breeds. Which means you'll still have a good selection of chicken breeds to choose from. One tip is to start with just one breed. 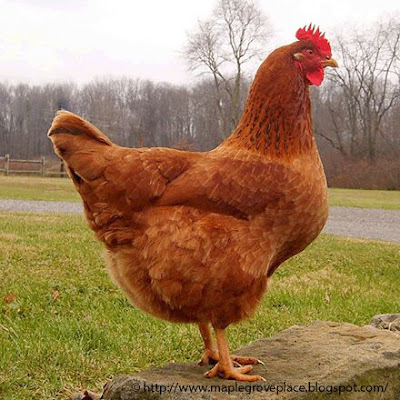 Get to know the breed and how it lays and gradually add other chicken breeds. If you don't want to have fertilized eggs, don't keep roosters. But if you'd like to raise or incubate your own chicks, make sure to keep a rooster or two. Leghorn chickens are the best egg laying hens. You'll get about 5 eggs a week, sometimes more. But they are a bit more flighty as a chicken. They don't like people as much, but usually aren't mean. They lay white eggs and start to lay between 16-17 weeks old. White leghorns are used for egg production and not meat. 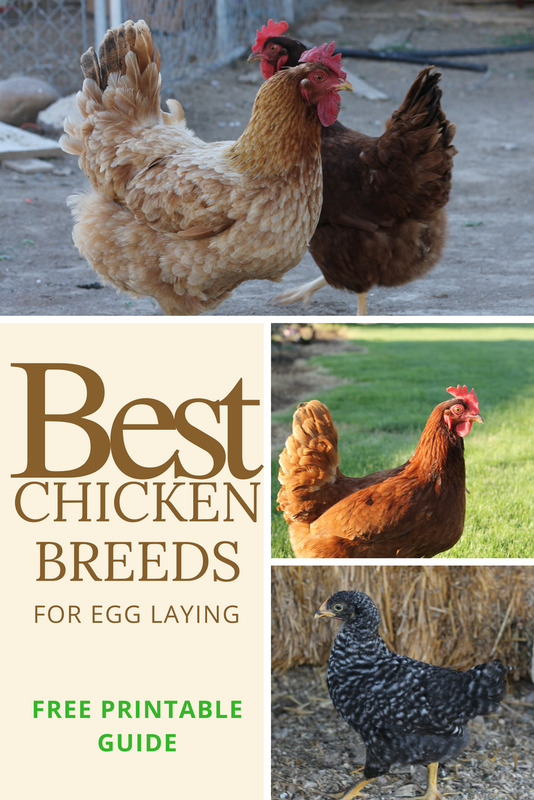 These are some of the best egg laying hens with an added bonus that they are good meat chickens too. They will lay around 3-4 eggs a week and start laying between 18-24 weeks. However, they are not always the best tempered. 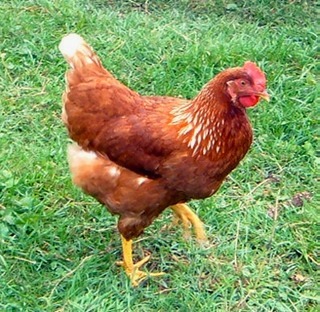 In fact, Rhode Island Reds can be mean if not handled young and having lots of contact with humans. Sussex chickens are very active and curious chickens. They have a fun specked look but lay a brown egg. They usually lay 3-4 eggs a week and start laying between 16-20 weeks like the White Leghorns. They also have a duel purpose of egg laying and eating. 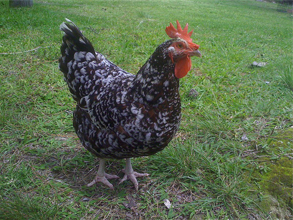 Barred Rock chickens are kind chickens. They are good tempered and produce about 280 eggs a year. 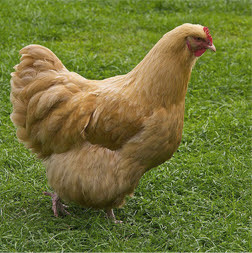 They are a great family chicken and are duel purpose chickens which means they are good for laying and good for meat. They lay brown eggs and start laying between 18-22 weeks. 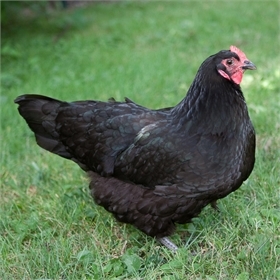 Some of the friendliest chickens, the Wyandottes lay a brown egg. They start laying between 18-20 weeks and are used for both meat and eggs production. They'll lay about 3 eggs a week. Golden Comet chickens are good tempered they also lay the earliest of all the chickens at 15 weeks. Which means you'll get eggs sooner than with other chickens. They lay a nice brown egg and are duel purpose chickens. Orgpington's are very good mother hens. If you plan to hatch chickens, a Orpington will hatch whatever chick egg you place under her. They are a little later at laying, between 19-24 weeks. They lay a brown egg about 3 times a week. New Hampshire Red's are a larger breed of laying chicken. They are also pretty good layers, about 4 eggs a week, but like the Rhode Island Red can be a bit more mean. They lay brown eggs and are duel purpose chickens. Australorp chickens are broody chickens. That means they are good layers and good at hatching their eggs. They lay between 3-4 eggs a week that are brown. They lay a little later than most chickens at 22-24 weeks. They are duel purpose chickens. Ameraucana chickens are known as the "Easter eggers" because they lay green and blue eggs. They are nearly as good of egg layers as the White Leghorn and they have a sweet temper. 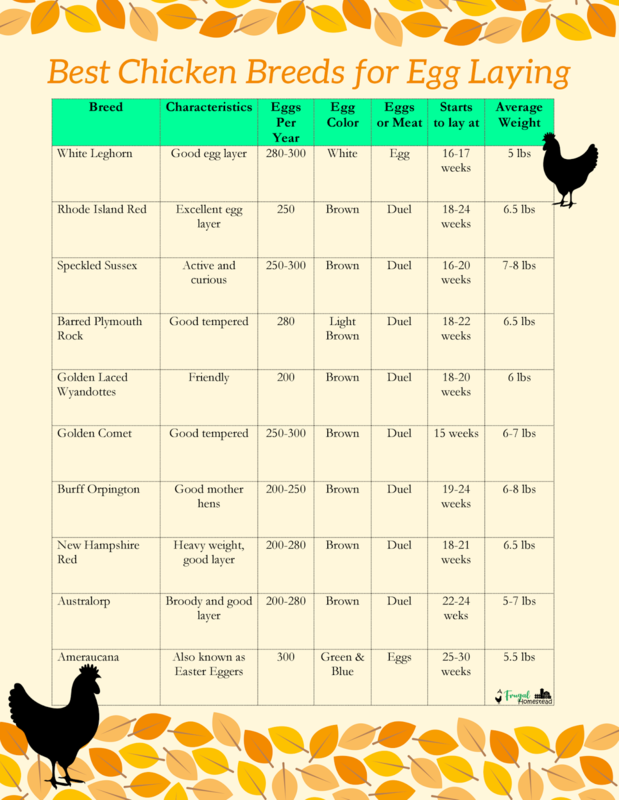 However, they lay eggs much later then most chickens at 25-30 weeks old. Great guide! I love them all, my personal favorite is the Buff Orpington-for personality! But, we have to get some Americanas because I promised my son (who is 16 with Down syndrome) that he could "grow" blue eggs in his garden this year!